weeks or even months for HTC to get the release built and prepped for their devices. 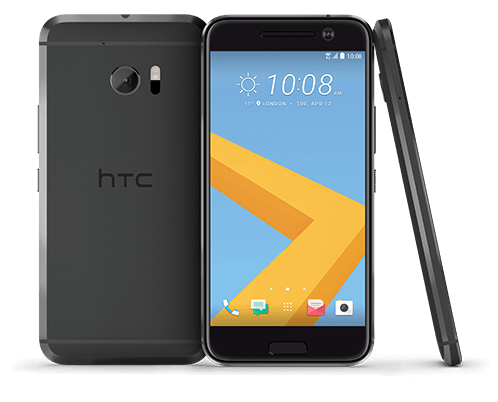 If I had to guess, I would say the October/November timeframe and the HTC 10 is going to see it first. Nexus owners, however, will still have the release first. The early commitment is great to see and hopefully other manufactures will do the same. I’m sure folks who have purchased a Samsung Galaxy S7 would like to know it is going to see N – or when.